Whether we admit it or not, there is an eternal desire and frustration in our country to achieve a lighter and fairer skin. From the most expensive treatments to over the counter products, Filipino consumers undeniably cash in their hard-earned money in the hopes of having the lighter skin they ever wanted. That's why our blog topic for today is to discuss the products that can really whiten your skin. I'll be sharing to you skin whitening tips that are both affordable and reliable. 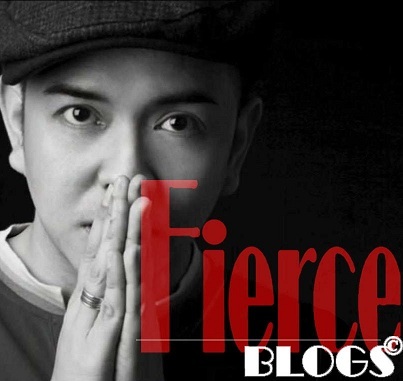 These are tricks I've learned throughout the years of also trying to achieve a fairer and lighter skin. Yes, I am also part of the generation of people who wants to achieve a lighter skin. and I am proud to say that I have successfully achieved this. 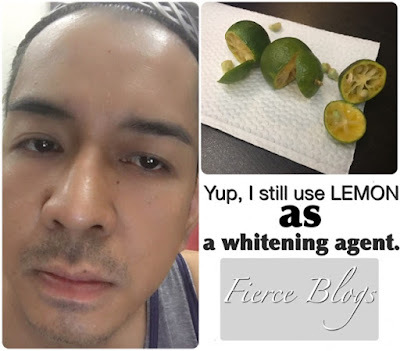 My personal favorite when it comes to naturally whitening the skin is by scrubbing lemon (calamansi) all over your face and neck. Usually, your can consume 3 - 4 pieces of this. Make sure to remove the seeds. After application, leave the lemon on your skin for 10 minutes. Rinse with warm water when done. Apply moisturizer on dry skin after. Do this 3 times a week and immediately see the difference after 3 applications. You can apply the lemon on your elbows and knees - these are areas where mostly we need to lighten the skin. Once a week exfoliation helps in making your skin healthier and lighter. There are various products in the market when it comes to skin whitening. However, there are 2 products that I would like to personally recommend to you. 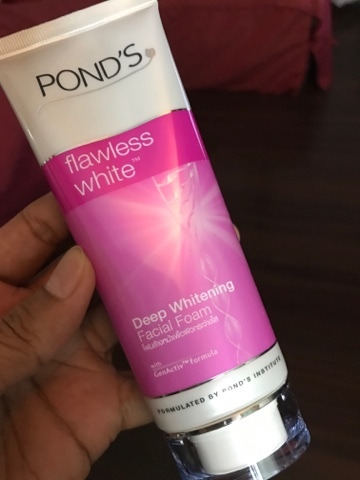 The first product is Pond's Flawless White Deep Whitening Facial Foam - using this product can really whiten your skin instantly and doesn't make your skin dry. I've been using the product for 6 months now and I am very thrilled with the result. This retail at PHP200 (estimated) at 100 ML size. 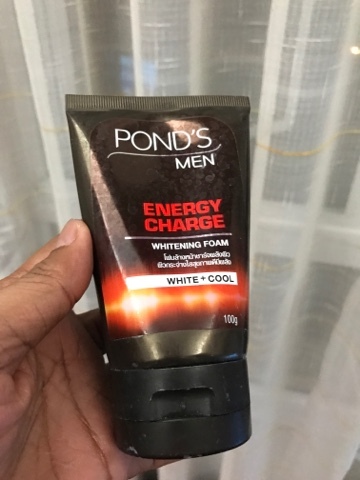 Second item I would like to also recommends is Pond's Men Energy Charge Whitening Foam. I use this as an alternate facial wash. I use this in the morning white the Pond's Deep Whitening at night. 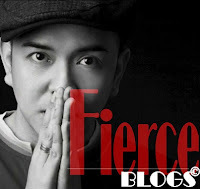 My point that's why I blogged about this topic is - you don't need expensive treatments in order to lighten your skin. All you need is a little bit of patience and consistency and to do a lot of reliable reading to achieve the skin tone you ever dreamt of.